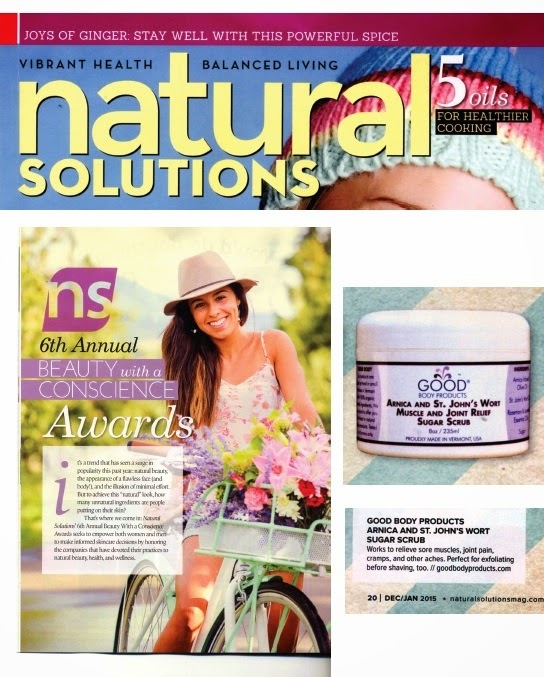 Just in....our Arnica & St. John's Wort Sugar Body Scrub received a top product award by Natural Solution's Magazine's "6th Annual Beauty with a Conscience Awards"
We'd also like to announce that we've finally moved to our new location on River Road in Guilford, VT.
We'll be at the BRATTLEBORO FARMER'S MARKET (9am-2pm) & the ACORN FESTIVAL (3pm-8pm) in Guilford, VT! 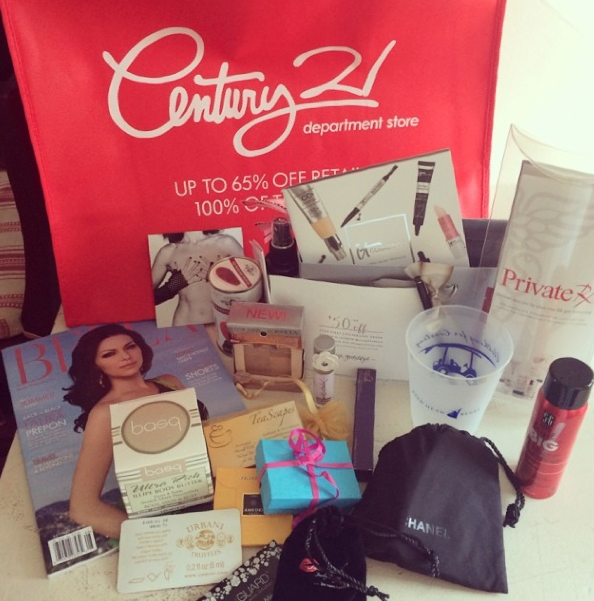 Thanks for including us in your VIP Gift Bags BELLA. 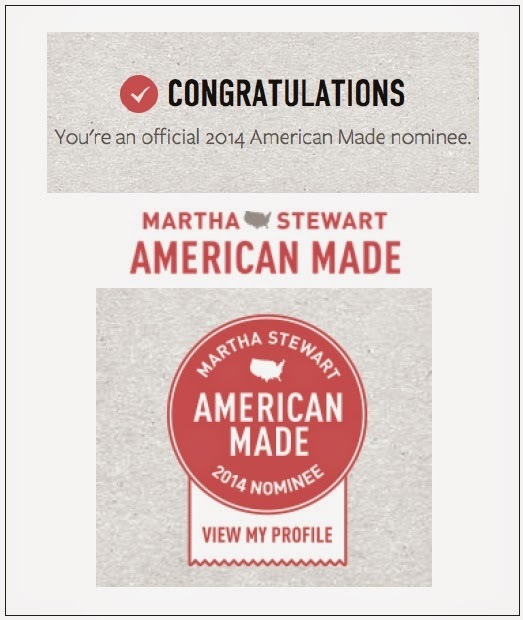 Martha Stewart's AMERICAN MADE AWARDS 2014 Nomination! You can find us at NYC's CAP Beauty now! 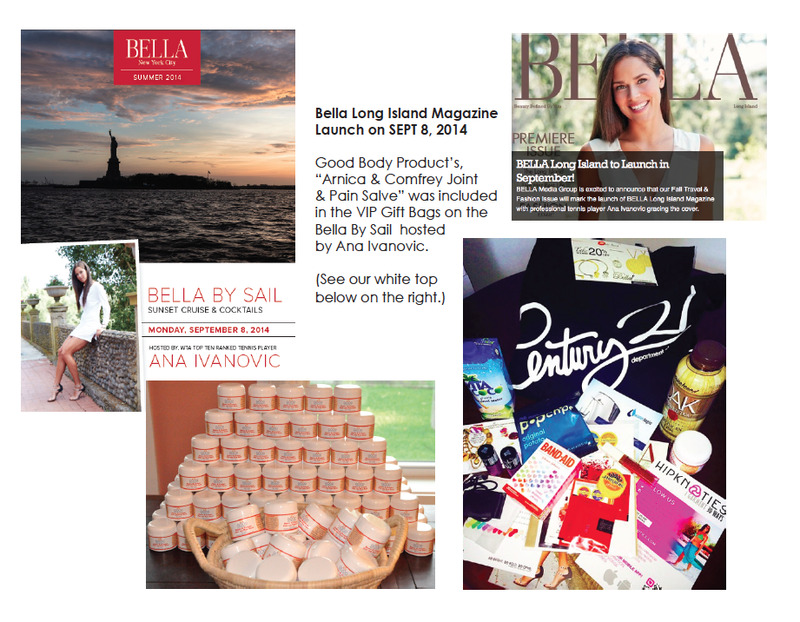 We are thrilled to announce that we are now available at NYC's CAP Beauty! Good Body Products are organic. 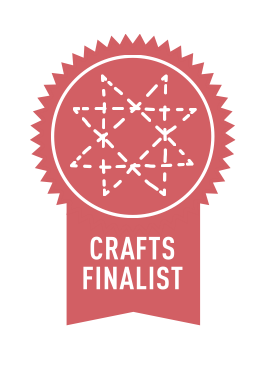 We are not yet certified, but are currently preparing for the process. All of our ingredients are organic, all-natural, and of the finest quality possible. 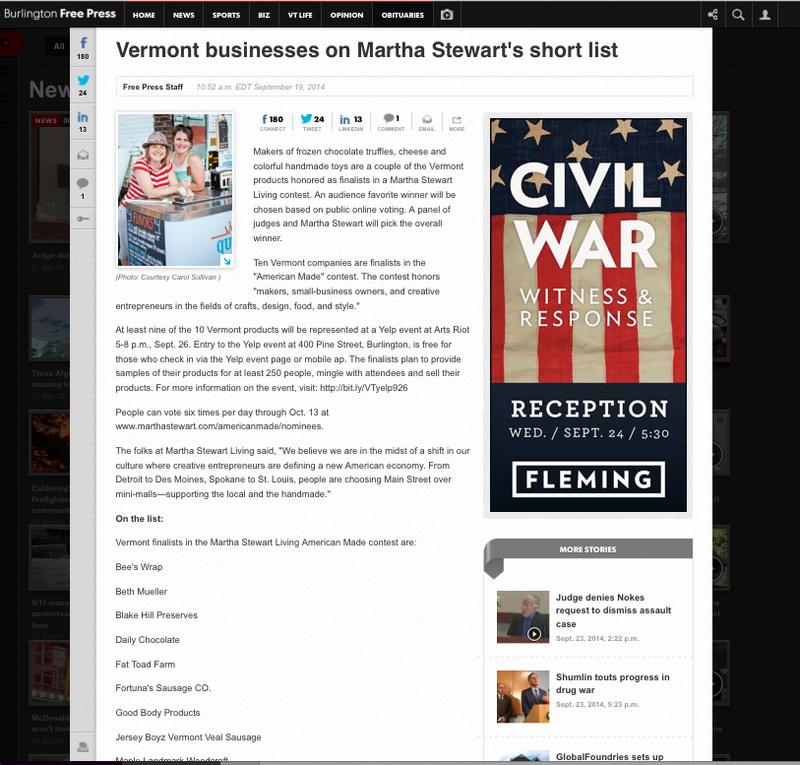 We source all ingredients we can get locally from here in the state of Vermont. We source organic first, VT second, USA third, and look for Fair-trade/Fair Labor practices in our overseas suppliers. Please visit our ingredients page for more information on our ingredients. 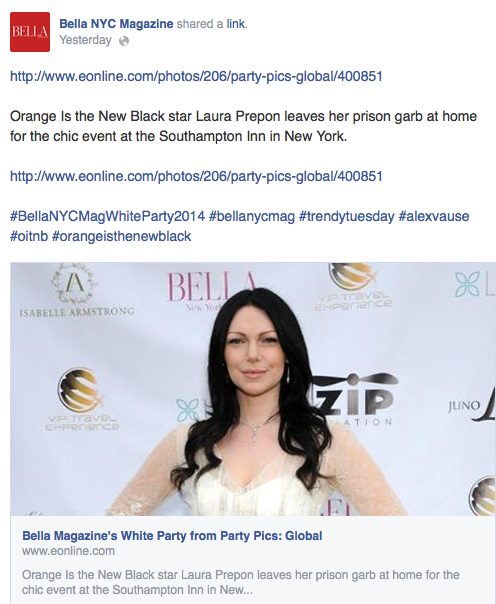 From Bella NY's Facebook page: "Fabulousness is headed to the Hamptons thanks to all of our Bella White Party gift bag sponsors hosted by Laura Prepon!" There we are (Mist bottle) tucked in the back! Good Body Products Mists ready to go. Our Eucalyptus & Peppermint Aromatic Mist was aimed at providing relief from exhaustion and mental sluggishness. Eucalyptus and Peppermint relax blood vessels, relieve stress and depression, and stimulate mental activity by increasing blood flow to the brain. In addition to increasing cognitive focus, this mist kills bacteria and germs. It also contains vitamin A and C which are excellent nourishment for the skin. This mist is a great pick-me-up for a tired mind and a real rejuvenator for the face. 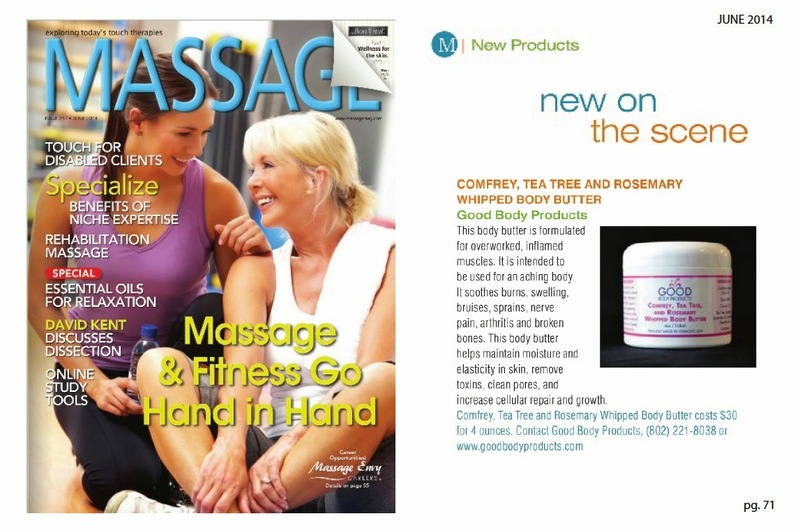 We're happy to share the news that we are featured in Massage Magazine's New Product Section this month. Our Comfrey, Tea Tree, and Rosemary Whipped Body Butter has been getting wonderful feedback and great reviews. We are proud to harvest our VT-grown, organic comfrey, dry it, and infuse it in organic olive oil for use in our comfrey products (see pics below). Good Body Products: New on the Scene! 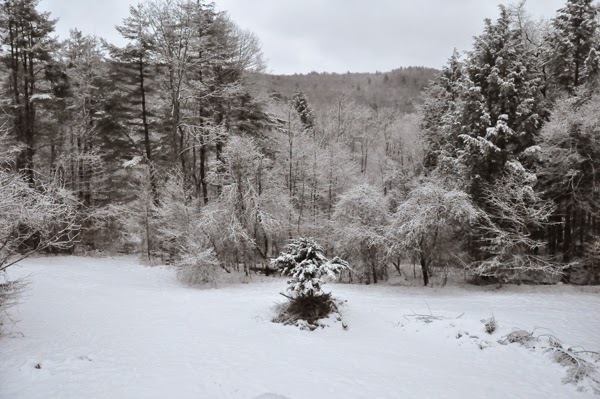 Today, Tuesday, April 29th, We will be doing a demo at the Brattleboro Food Coop from 11AM-2PM. Come by and say hello. Saturday, May 3rd - We will be at the Brattleboro Farmer's Market opening day, from 9am to 2pm. We're located just to the right of the main entrance walkway in the little white booth. Friday, May 9th - We will be at The Exhale Spa in Boston Back Bay doing a trunk show from 9am to 2pm. Friday May 16th - We will be at The Exhale Spa in NYC, Central Park South doing a trunk show from 9am to 2pm. 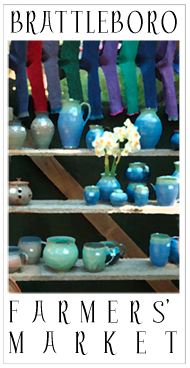 We are pleased to have been selected as a vendor at the prestigious Brattleboro Farmer's Market for this spring/summer season. 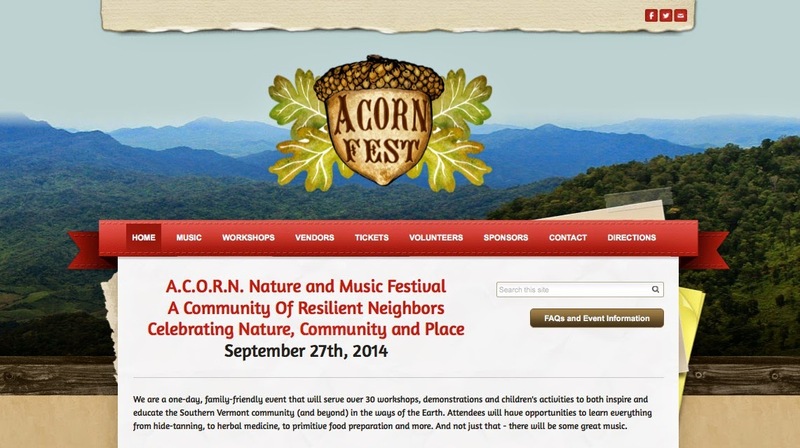 Our booth will be open on Saturday's from 9am to 2pm from May 3rd through October 25th this year. We're located just to the right of the main entrance walkway. Good Body Products also received more 5 STAR Reviews on our Arnica & Comfrey Joint and Pain Salve as well as our Arnica and St. John's Wort Body Sugar Scrub from The Complete Herbal Guide posted on The Examiner.com. 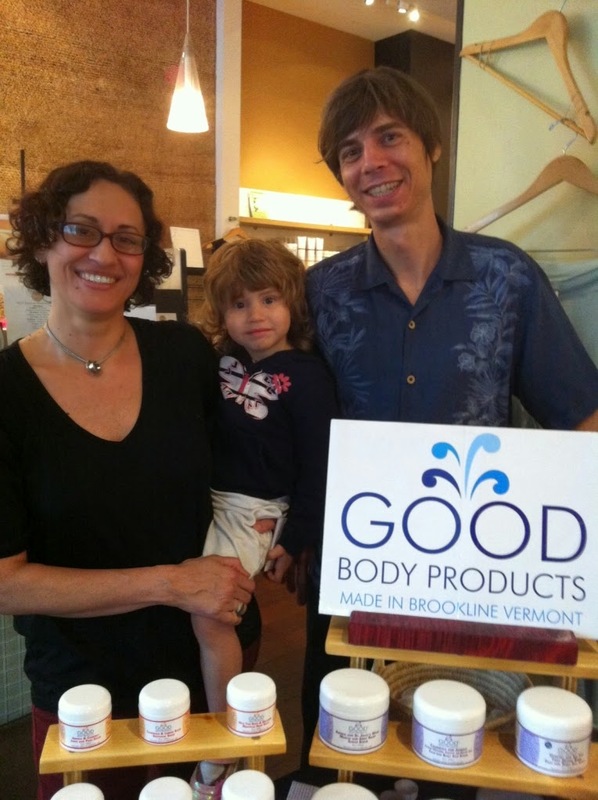 Brookline, VT—Good Body Products has introduced its first line of small-batch, handmade, 100-percent organic body care products. The new line consists of 17 products in five categories: body and face scrubs, whipped body butters, therapeutic salves, solid scents and aromatic mists. The product formulations were created to serve as natural remedies for body aches and skin issues common to physically strenuous lifestyles and age-related impairment. Good Body Products alleviate conditions such as arthritis, rheumatism, premenstrual syndrome, menopause, headaches, severely dry or chapped skin, cuts and scrapes, eczema, psoriasis, acne and problem skin. 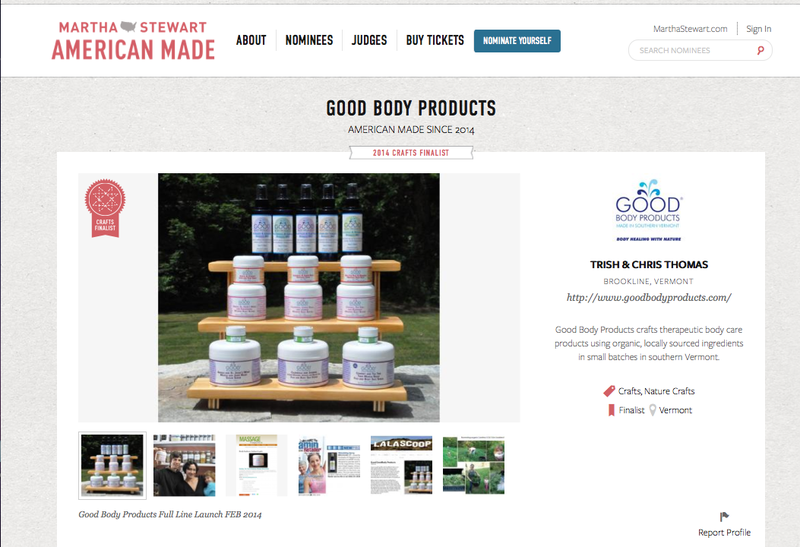 Good Body Products is founded and run by partners Trish and Chris Thomas. They began their quest for healthier living during their 16 years as residents of New York, New York, crafting a green smoothie recipe book and avidly investigating alternative medicines. The couple’s soon-to-be-born daughter, Myla Sol, inspired a move to the hills of Vermont, where they immediately began growing vegetables, herbs and flowers and further exploring the power of natural medicines. After years of research, formulating and testing, Good Body Products are finally available via the Good Body Products website, www.goodbodyproducts.com, and at co-ops and health and beauty stores. “We are thrilled to have crafted 100-percent organic products that provide effective remedies for the skin along with strong natural healing elements beneficial to the entire body. I’ve personally struggled with sensitive skin my whole life. Applying the vast majority of skin care products would most often result in a hive breakout. I really wanted a product that I knew was 100-percent natural and toxin-free, with no strange or chemical ingredients. In the end, the best solution was to create what I wanted for myself. For the past years I’ve been formulating products for myself, for my family, and for others who suffered from similar sensitivities. I created products we could all count on to provide relief, and the overwhelmingly positive feedback has made all the hard work worthwhile,” says Trish Thomas, the wisdom behind all Good Body Product formulas. 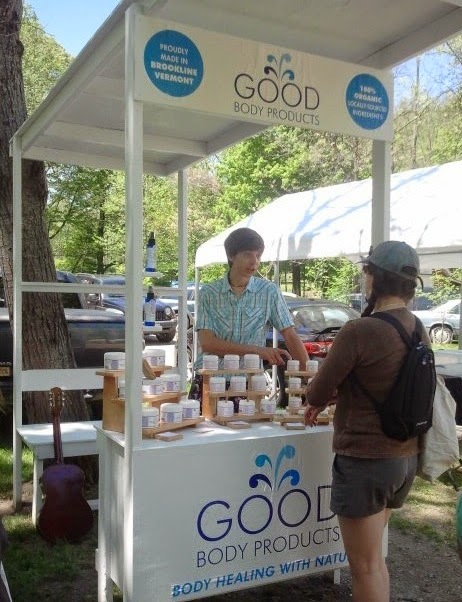 Good Body Products can be found online, in store at the Brattleboro Food Co-op, Fly Hair in New Haven, Connecticut, Pilates Life Studios in Portland, Washington, and soon at additional retailers throughout the U.S. Good Body Products sources 100-percent organic, local first (Zack Woods Herb Farm and others), U.S.-made (whenever possible), and Fair Trade Certified (whenever possible) ingredients. Good Body Products are animal cruelty-free (in certification process with LeapingBunny.org), are silver members of The Green Business Network and are committed to operating a responsible, ethical business.